Winter is going well here in Wilmington & we are enjoying the seasonal travelers! There is so much going on this winter in the Deerfield Valley so we thought we would share it with everyone. 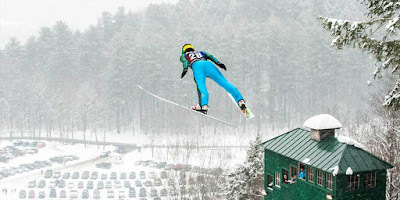 More than 40 of the world’s top male and female ski jumpers from the US, Europe, and Canada are scheduled to compete this year at the Harris Hill Ski Jumping Competition in Brattleboro, Vermont. The event is sponsored by Pepsi and takes place on a 90-meter jump, designed to International Ski Federation (FIS) specifications. Jumpers launch from the take-off and soar more than 300 feet at speeds of nearly 60 mph. The event has a festive atmosphere for the whole family with food, music, souvenirs and beer tent. 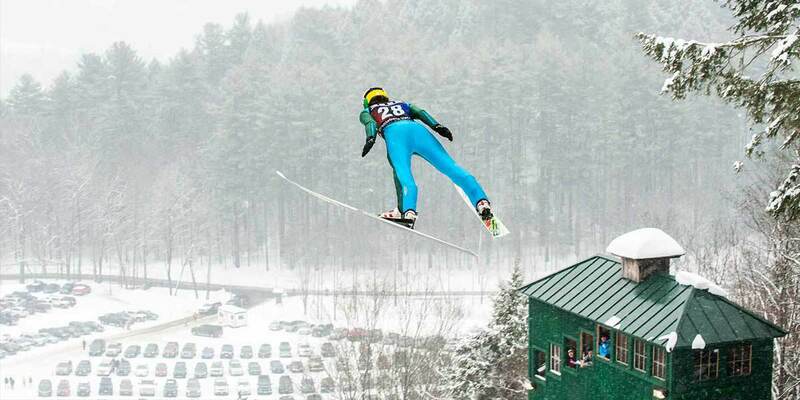 2018 marks the 96th year of the Harris Hill Ski Jump & will feature the annual Pepsi Challenge and the Fred Harris Memorial Tournament, and serves as a stop on the US Cup competition of the United States American Ski Jumping (USASJ) series. Mount Snow offers a week-long family-friendly celebration full of activities! Daily concerts & activities for kids of all ages! Torchlight Parade & Fireworks on Wednesday of President’s Day week. Night-time events & activities for parents from a Bob Marley tribute band to “Breakfast” performing live. Celebrate St. Patrick's weekend at Mount Snow on Friday, March 16 & Saturday, March 17! 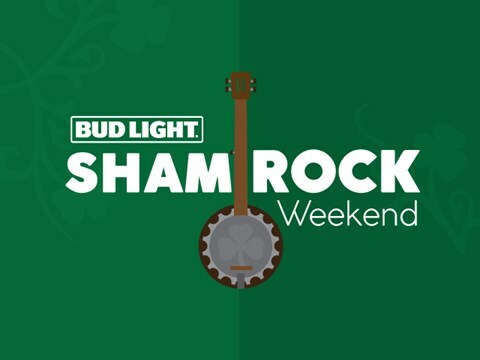 Thousands of our most fervent (and verdant) fans descend to party on Cuzzins Deck, ski in costume, and rock out to live Irish music outdoors. There will be eggs and kegs in the morning, the annual Pot O' Gold scavenger hunt for an 18/19 Season Pass, and more! Enjoy $17 lift tickets for this special day! Hurry and get them, before they're gone. 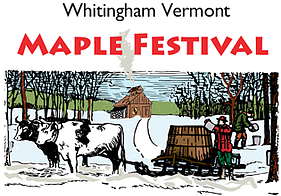 The Maple Festival celebrates an important aspect of Whitingham's economic and cultural heritage. Eight of our eighteen Whitingham sugar makers have graciously opened the doors of their sugarhouses and given their time so that residents, visitors, and guests, alike will gain a better understanding and appreciation of ‘the art and science’ of Maple syrup and sugar making and the historical importance of ‘sugaring’ to our town. Whitingham is known as the birthplace of Brigham Young and there are two monuments in town noting Young’s achievements. The Annual Vermont Maple Open House Weekend will be held at sugarhouses throughout Vermont. The Open House Weekend is the public celebration of the maple syrup season in Vermont and an opportunity for the public to visit one or more “sugar houses” throughout the state. Activities during Open House Weekend will be different at each sugarhouse but will include the opportunity to watch maple syrup being made (weather permitting) and often sample maple products. Great brews & fantastic chili will be on your passport to the 2nd Annual Vermont Craft Brew & Chili Stroll. Stroll historic downtown Wilmington, Vermont and be the judge of our fiery chili competition while you sip and sample some of the finest Vermont craft brews. Join us at the Inn for the raffle after the stroll! 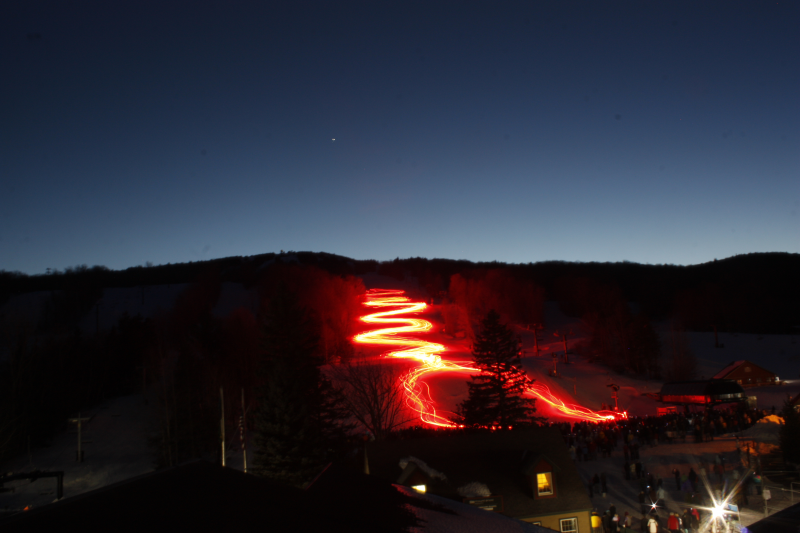 Make a weekend of it and stay for Mount Snow's Annual Winter Brew Fest the next day located in nearby Dover, Vermont. We look forward to seeing everyone for a visit this year!